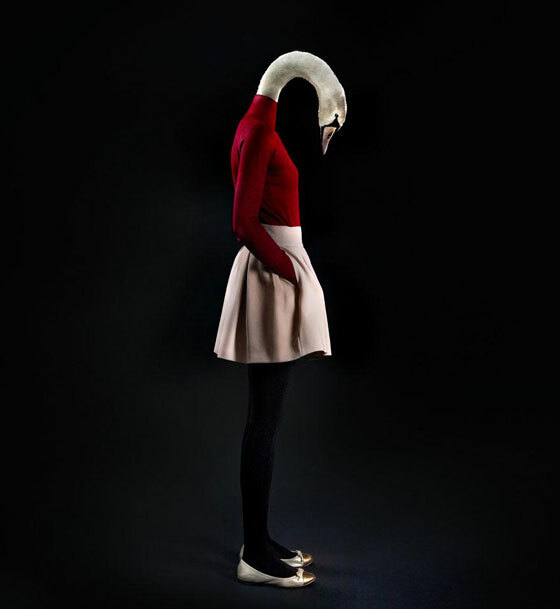 “Second Skins” is a whimsical photo series presented by Madrid-based advertising and industrial photographer Miguel Vallinas. 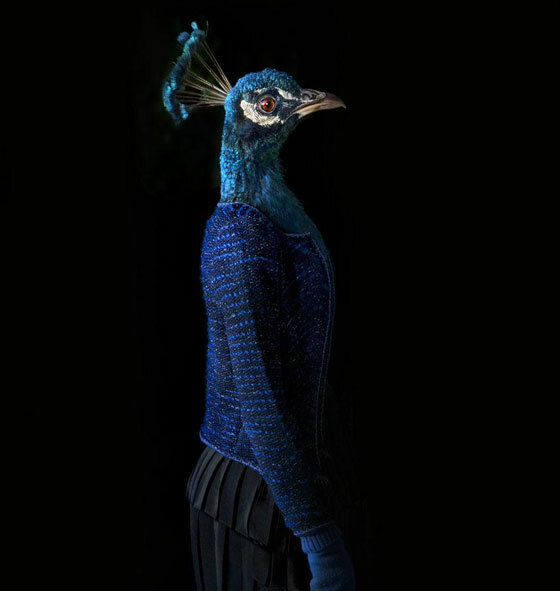 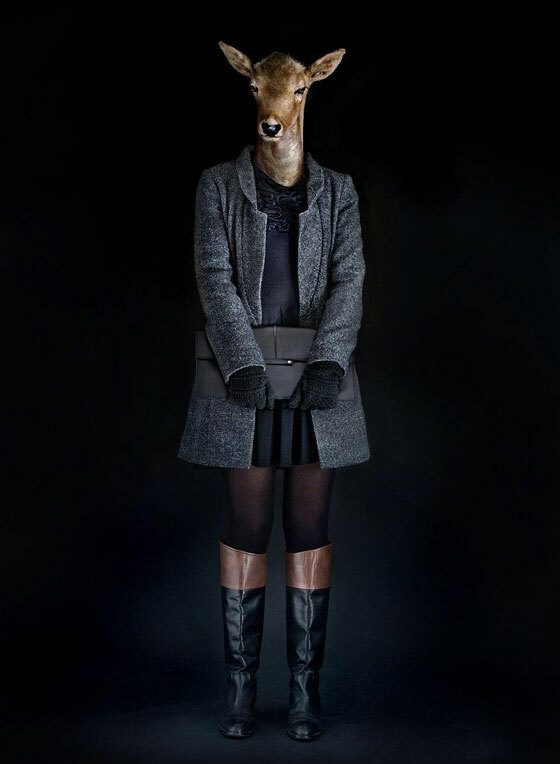 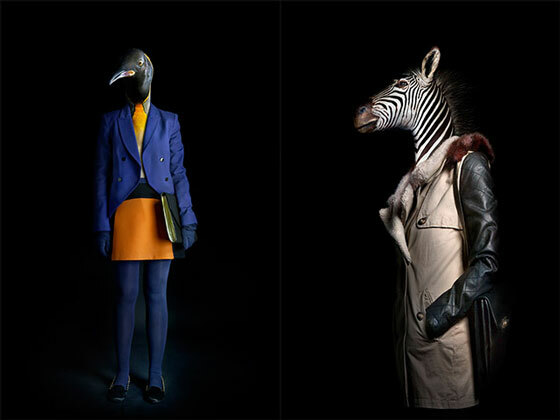 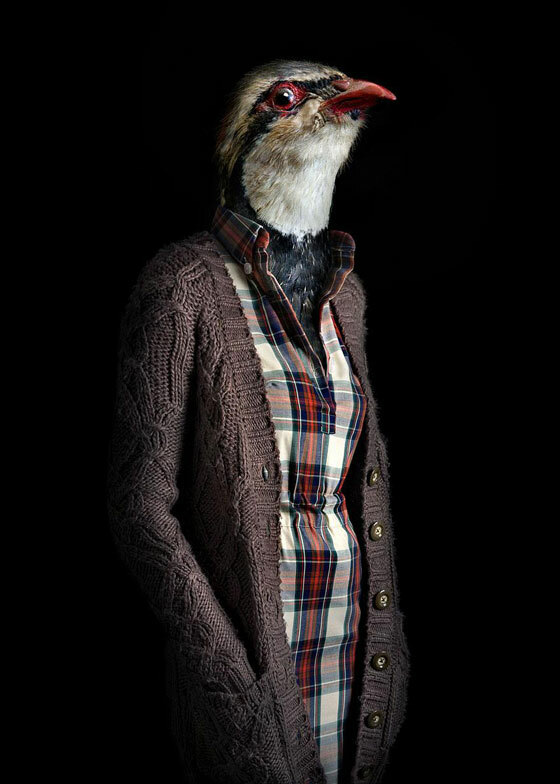 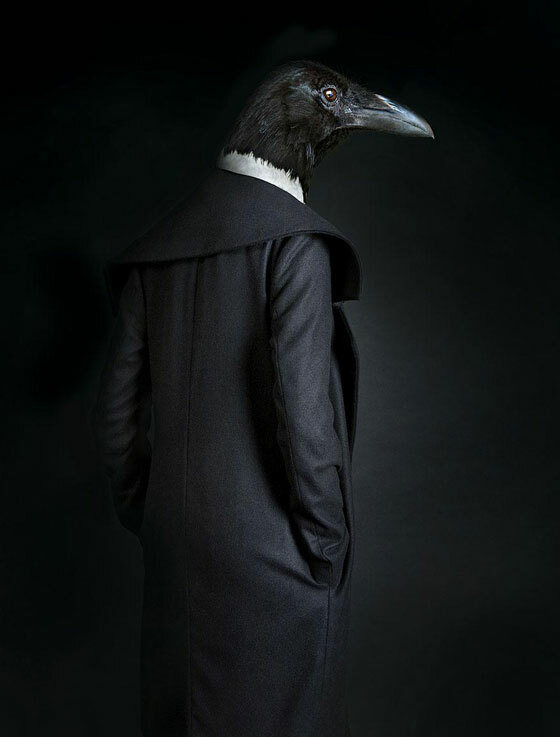 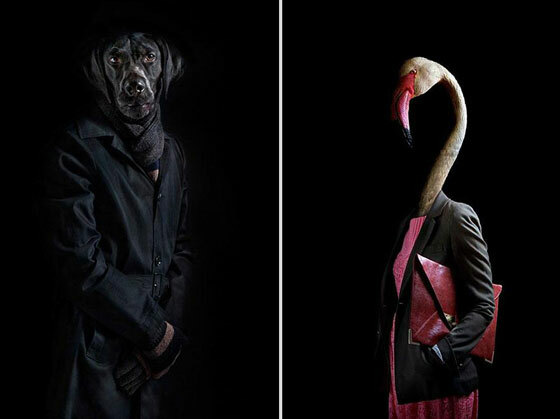 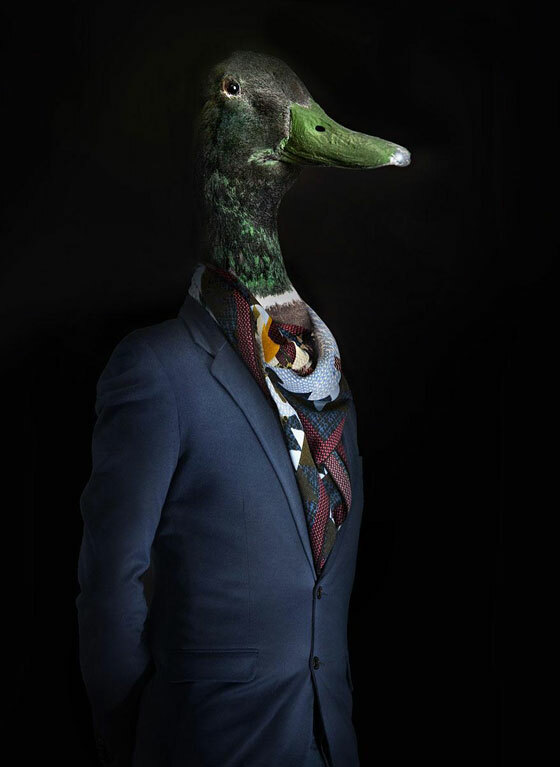 In this collection, various animals dressed in fashionable clothes, each of them poses as a typical human model would, and it appears the their outfits match their personalities as a true second skin. 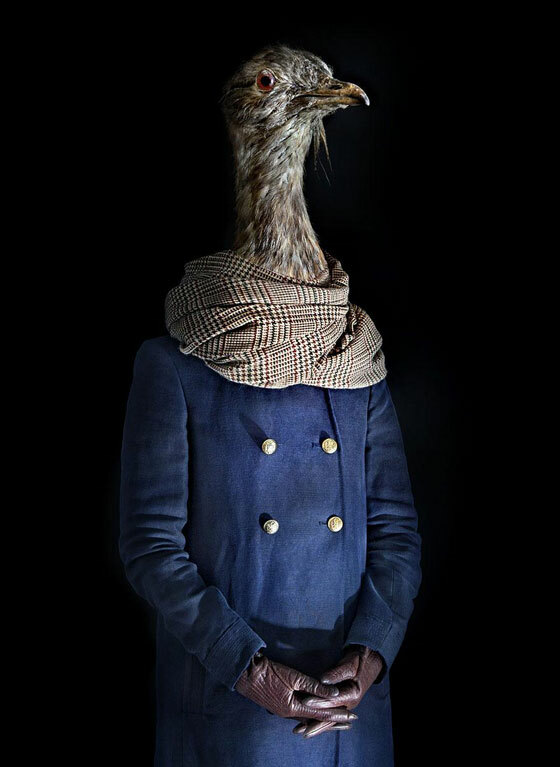 By naturally blending the two figures together into one portrait, Vallinas creates an unsettling blur between human and animal. 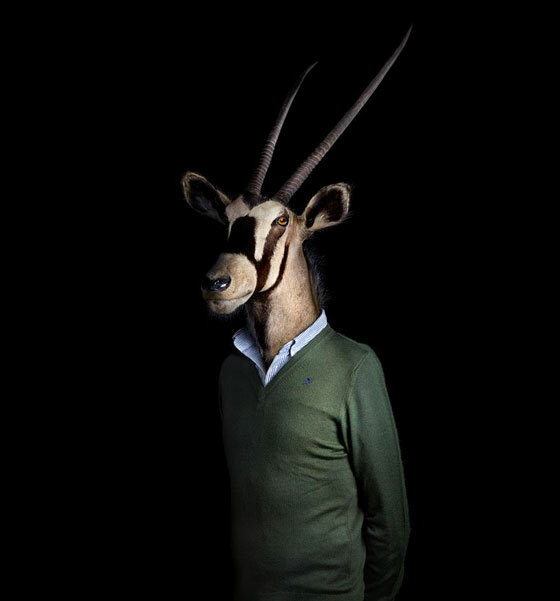 Visit Miguel Vallinas’ site to see the whole collection.